This entry was posted in Uncategorized by Pete's Paddles. Bookmark the permalink. 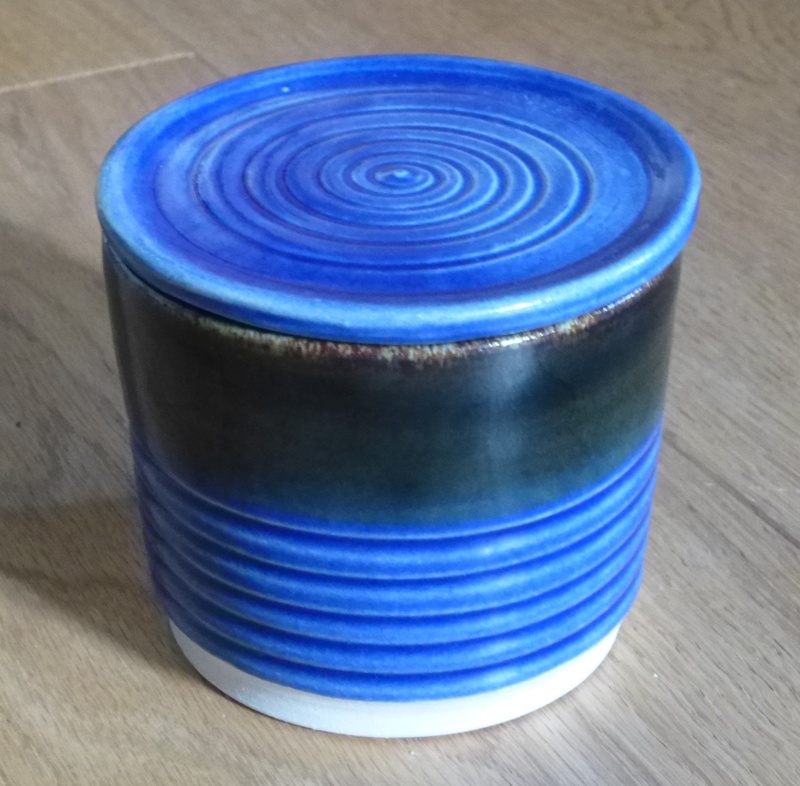 Lovely work, Pete and so happy to see what you’re making lately in your pottery! Fiendishly clever. Nice work, Pete! Shucks, too kind! 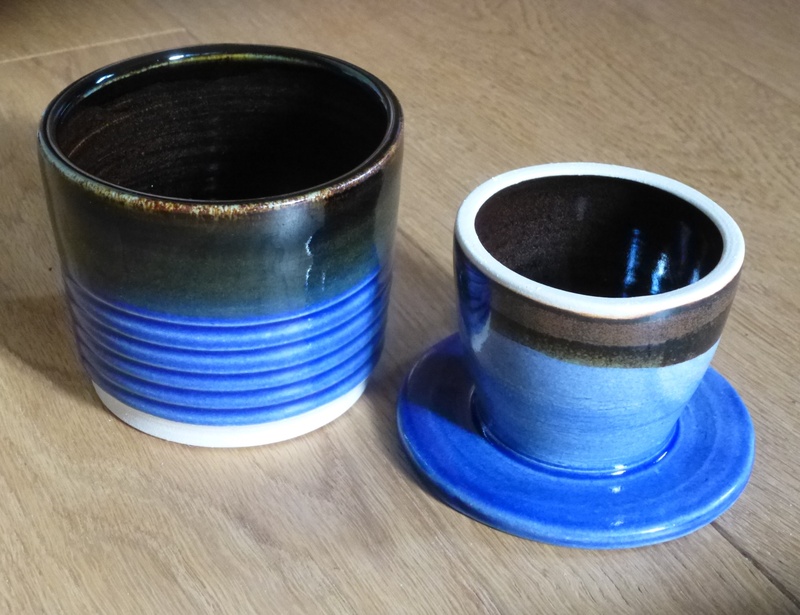 But I am smugly pleased with these pots. The glaze, too, is the start of a new line of domestic ware and a renewed enthusiasm. Thank you! These are potter’s pots, you might agree. Not very commercial, but that is of no great concern. As for Bath Potters, I can certainly recommend their own stoneware glazes. Mike Bailey is something of a glaze magician.